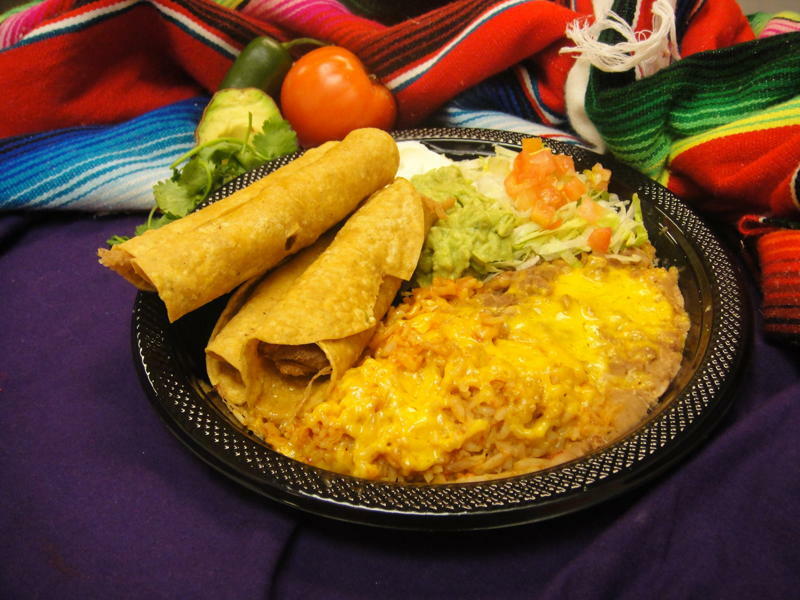 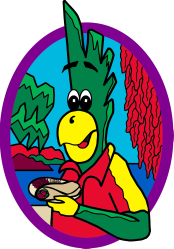 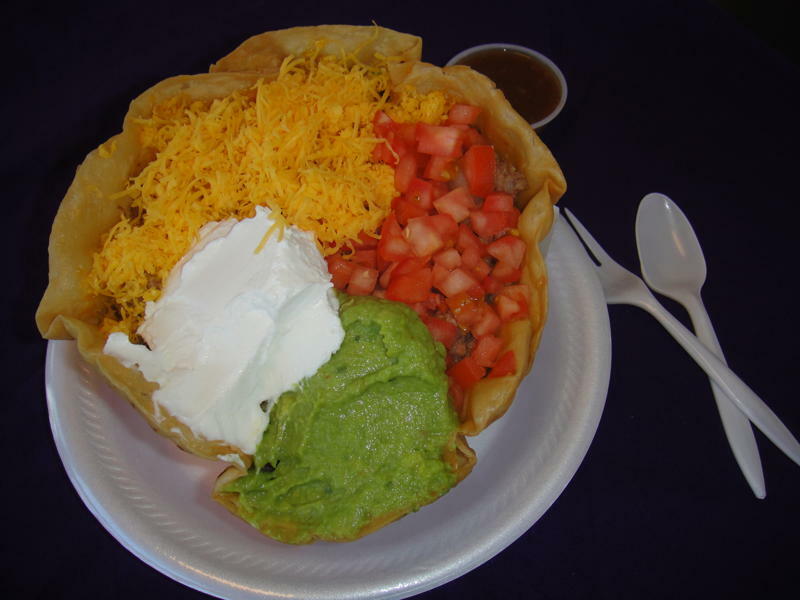 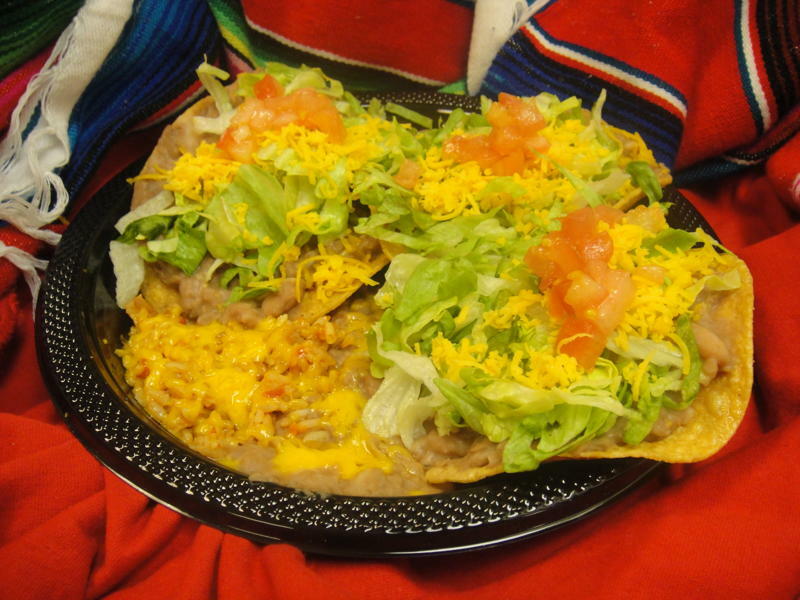 Hungry for some authentic New Mexican food? 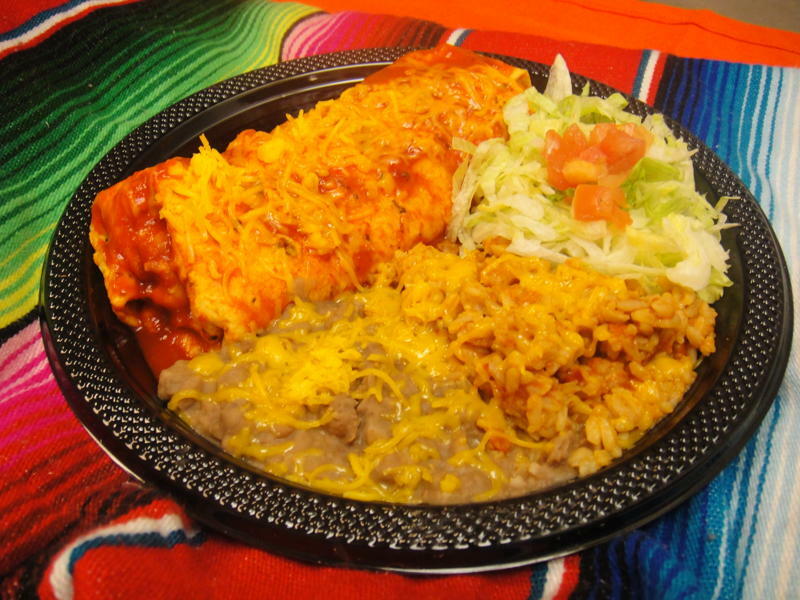 Perico's has an affordable option for everyone. 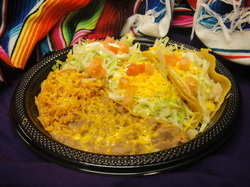 See the daily specials that we have available to satisfy your hunger..